'Oxford American' Waltzes Across Texas The magazine's new Southern Music issue is all about Texas, from Bob Wills to Ornette Coleman. 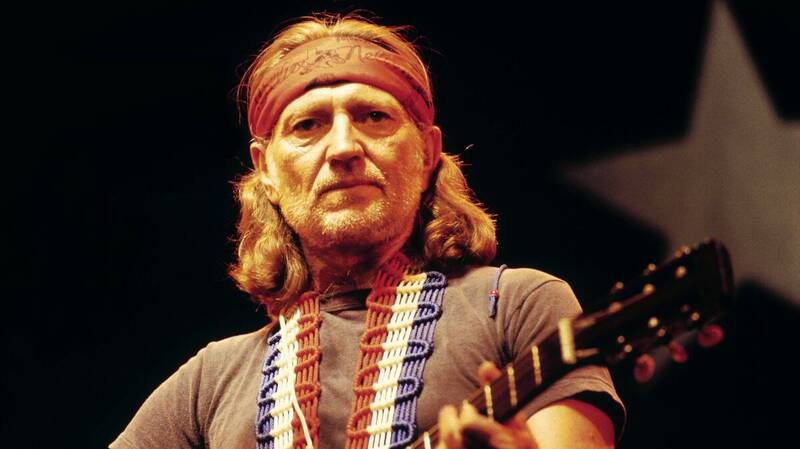 Willie Nelson, seen performing in the U.K. in 1980, is one of the featured artists in Oxford American's Southern Music issue about Texas. Ray Price, "A Girl In The Night"
Rosita Fernández & Laura Cantú, "Esperando"
Janis Joplin, "Bye, Bye Baby (outtake)"
Bob Wills, Buddy Holly, Freddy Fender, Lee Ann Womack, Waylon Jennings, Johnny Winter, Spoon — even some urbane jazz from Ornette Coleman. Songs from them and more appear on a CD that accompanies the Oxford American Southern Music issue released this month. "In the Texas issue, I really wanted to focus on it being a place of origin," Oxford music editor Rick Clark tells NPR's Scott Simon. "I wanted most all of the music to be recorded by artists, musicians, from Texas, and I wanted a very strong sense of place. ... The interesting thing about Texas is that, to this day, you can hear just about anything that emanates from that state, and you can put a finger on a map. And you can't say that about a lot of things, you know?" Hear the full segment at the audio link, including Clark's rundown of several songs included on the CD.